General-purpose, lowest temperature with short melting ranges, free flowing alloys that are versatile, easy to use having high strength. Self fluxing copper based brazing alloys containing phosphorus thereby facilitating brazing on copper to copper in air without the use of a flux. 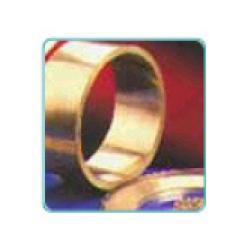 These are base metal alloys used for high temperature brazing of steels & tungsten carbide. 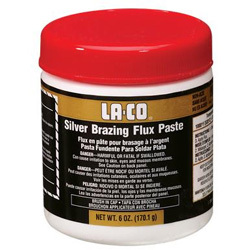 As cleaning agents, fluxes facilitate soldering, brazing, and welding by removing oxidation from the metals.